it will be more than you think. So control, greenside, is important to everyone. 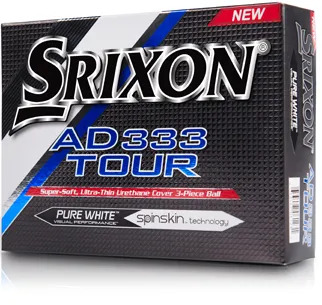 That’s why SPINSKIN™ (a coating on the Z-Star, AD333 Tour and AD333 golf balls from Srixon) matters. 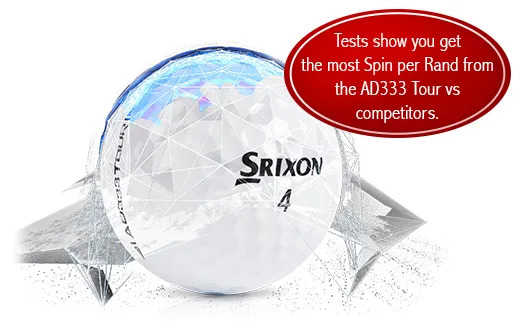 spin on the short clubs. 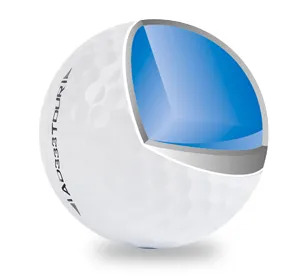 the golf ball with the most spin per Rand.